Vanessa Vaccaro is proud to be a cat lady, despite any of those negative stereotypes that may come to mind when you think of the term. Why? ?Because A.) she knows they?are BS?and B.) she knows she is saving the lives of animals who would otherwise be?exterminated in New York City shelters by providing them with a?loving and safe foster home. 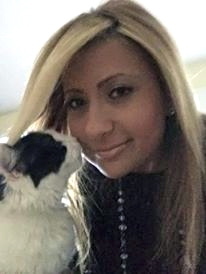 I developed a love for cats, and theres a stigma in society that calls us crazy cat ladies,'”said Vaccaro, 35, who is a volunteer for Posh Pets Rescues Westchester operation. You dont have to look or be a certain way to have this passion. ?You can get the work done, and still have a job and still have a family. 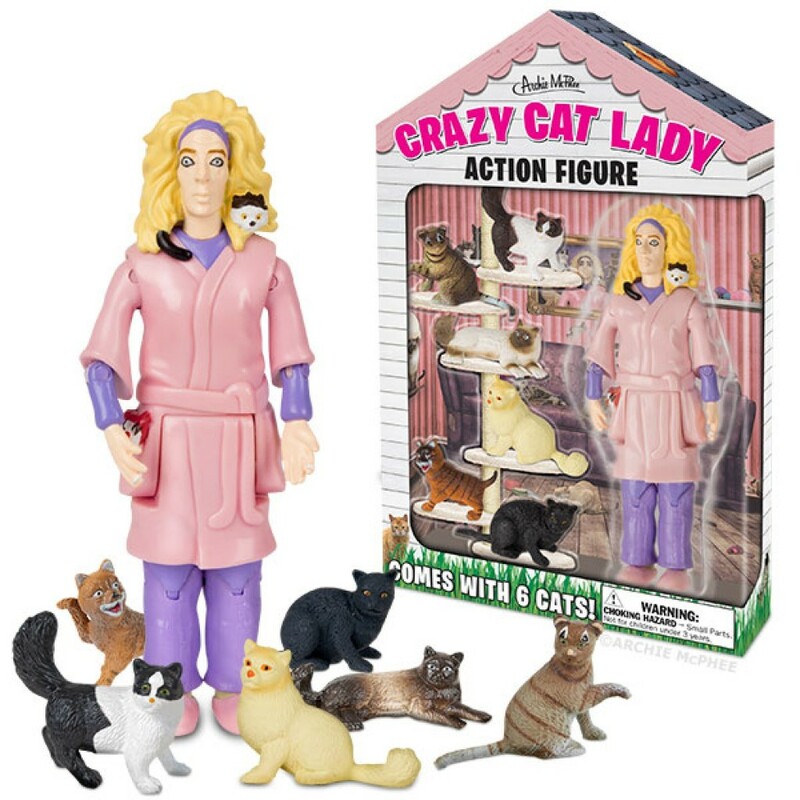 This stigma has caused the concept of a “crazy cat lady” to ?be associated with spinsterhood; romantically-challenged and/or career oriented women; being a hoarder and/or mentally unstable. 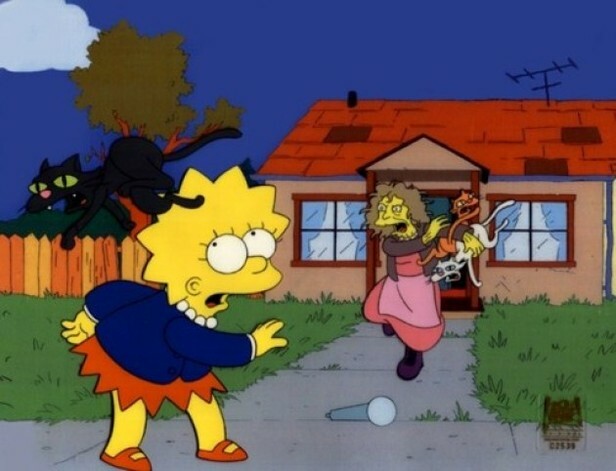 But Vaccaro says being a “cat lady” is none of those things and wants to shut down that negative female stereotype. 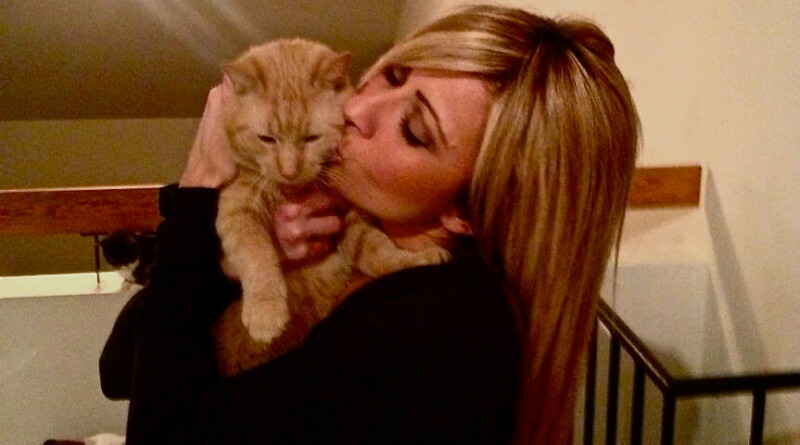 Vaccaro, who lives in Eastchester with her husband and is a fifth grade teacher in Ossining, is one of 20 households in Westchester who fosters cats and dogs rescued from New York City shelters. We are saving most of these dogs and cats literally minutes before they are going to be euthanized, said Vaccaro, who started volunteering in 2012 and serves as a Posh Pets Resuce Board Member and Cat Director. When they come to us, they are sick and scared. Posh Pet Rescue also rotates cats in and out of eight cubbies housed at PetSmart in Greenburgh where Posh Pets Rescue hosts adoption events each weekend. 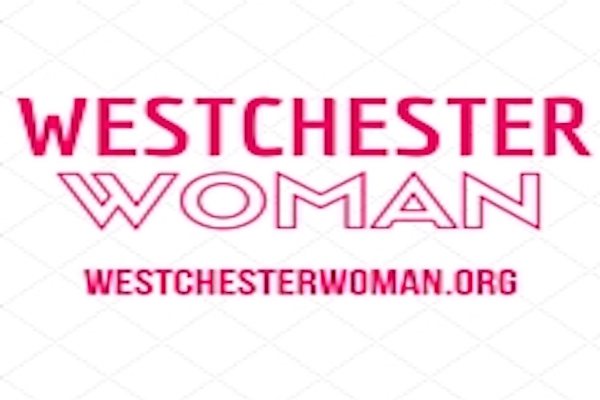 Their rescue operation?started in New York City and has expanded to Westchester, and solely relies on donations and volunteers to outfit their operations. There are between 20 and 40 people who volunteer to clean out the PetSmart cubbies, socialize the cats, run adoption events, check adoption references, work on fundraising and marketing and transport animals. 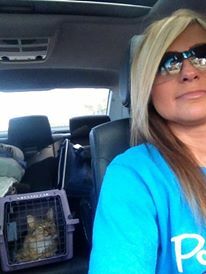 Vaccaro has specific procedures to stay on top of providing foster care for the majority of Posh Pet Rescues Westchester cats, from the way the cats are set up in the house, to cleaning and administering medicine. It takes a lot of time trying to balance everything, said Vaccaro. Its really challenging. It just became a whole new routine in my life. I would never give it up. Every time we can adopt out a cat, we are able to save another ones life. Thats what keeps me going. Though Vaccaro says being a teacher and having a husband does require a lot of her time, she still figures out a way to make?time to make a difference in the world. I think that animals need us, Vaccaro told Westchester Woman. They cant take care of themselves. They cant defend themselves, and its our job as humans to make a difference in the world for those that can’t speak for themselves. Thats why I do this for the animals. Check out?poshpetsrescue.org for a list of animals available for adoption, how you can volunteer or make a donation. Me toooo! My cat’s name is Princess Khaleesi Glitterpuss!